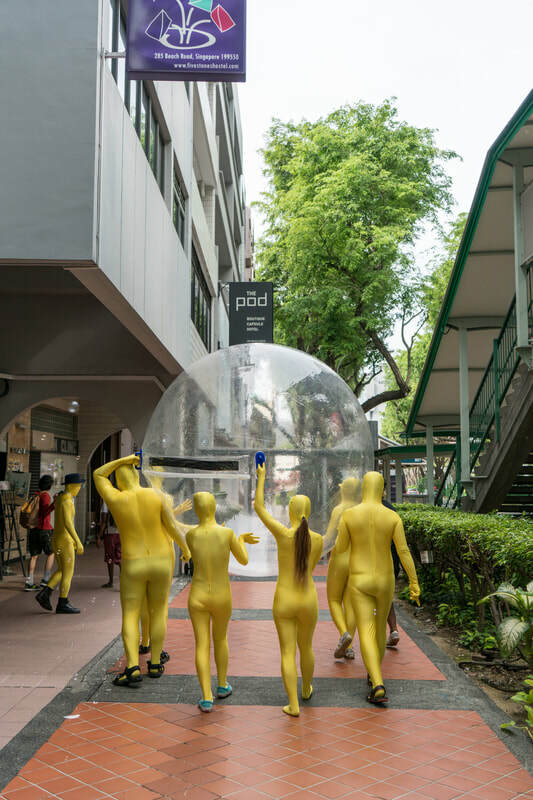 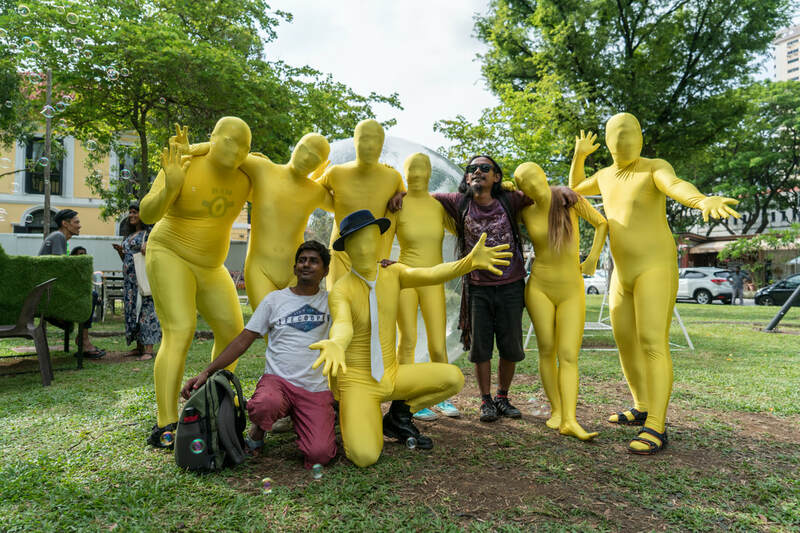 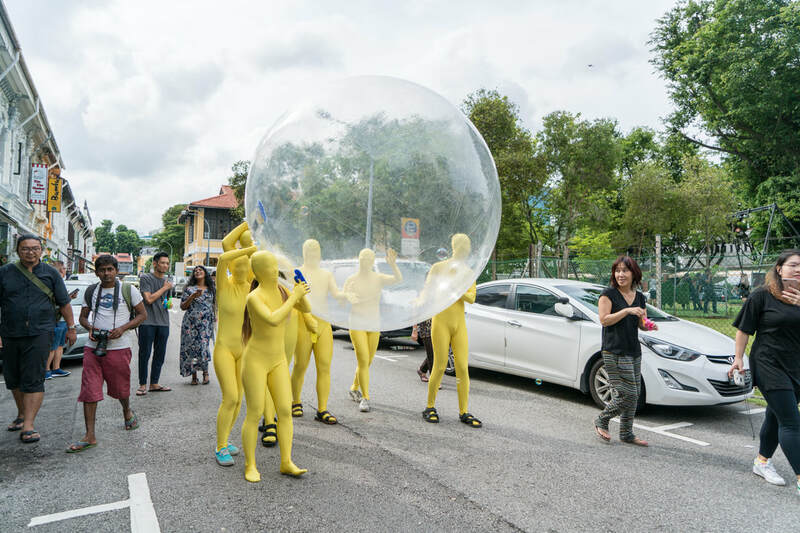 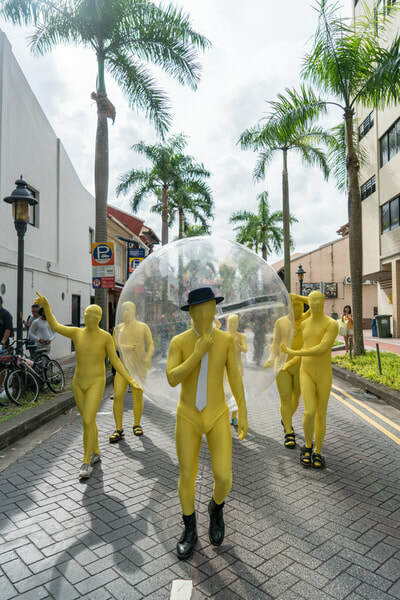 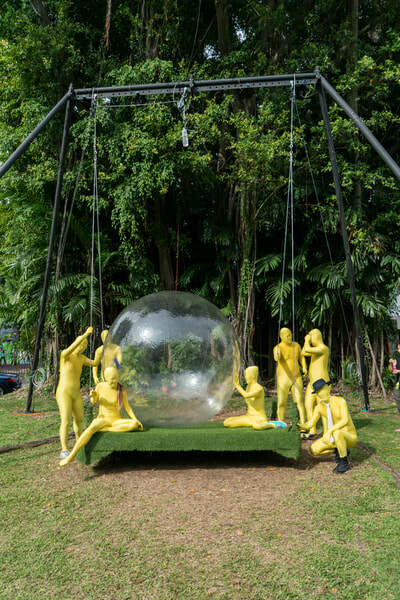 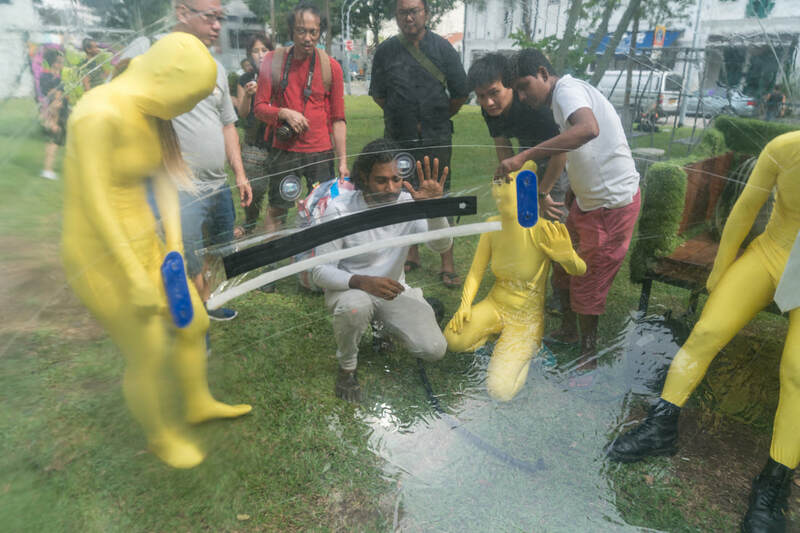 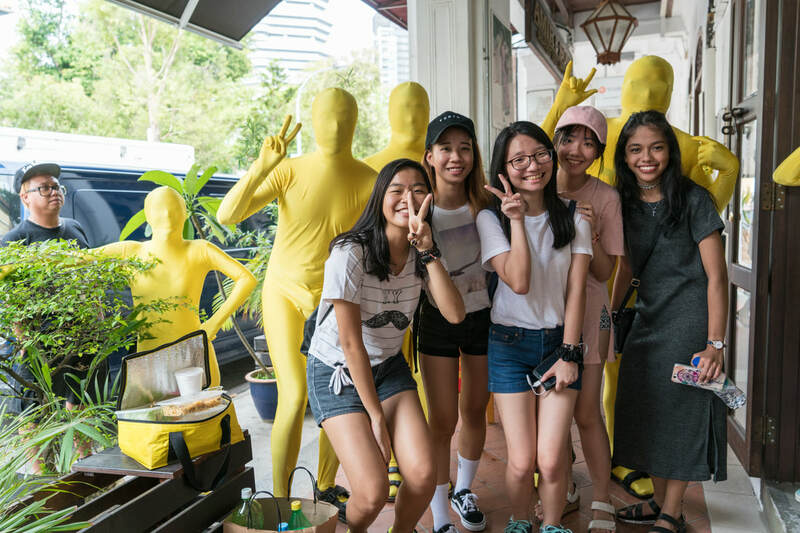 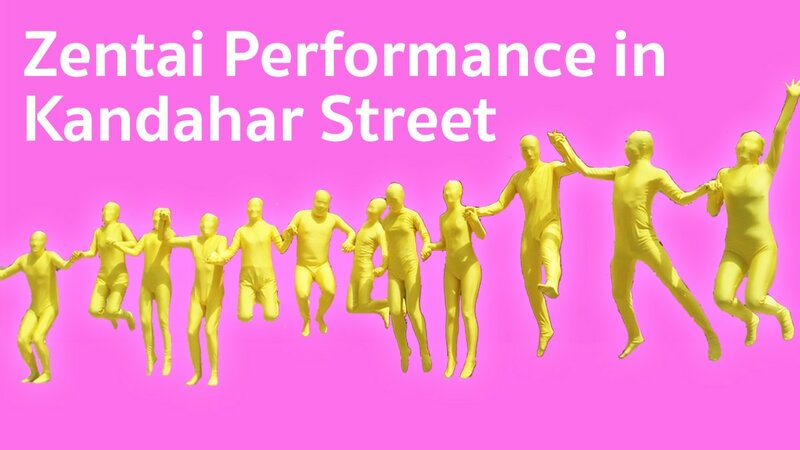 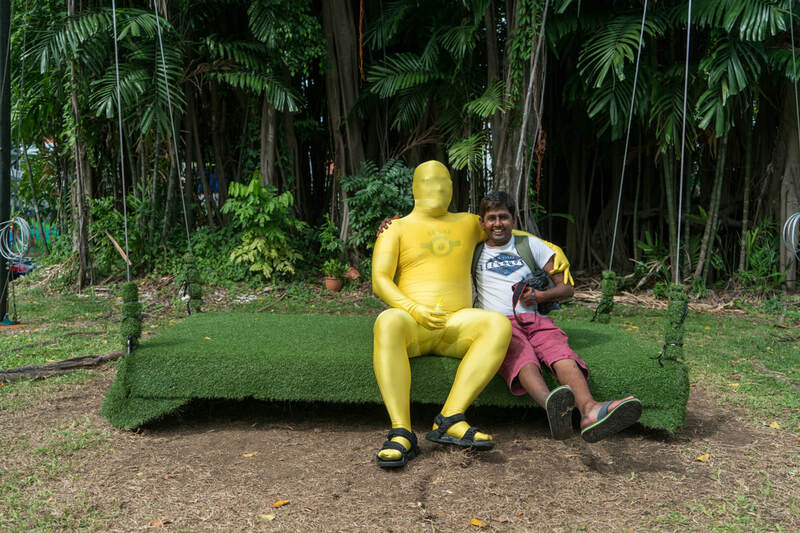 Let's wear Yellow Zentai together on the Arab street area on 9 July Sunday afternoon! 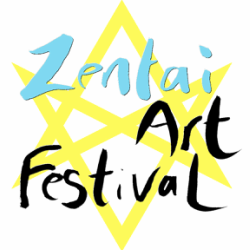 at 3pm on 9 July Sunday and wear Yellow Zentai. 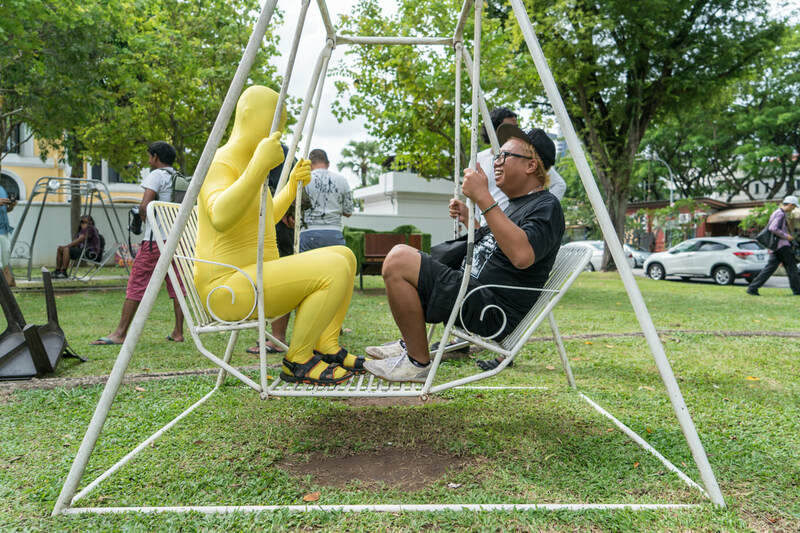 (You can rent it for free). 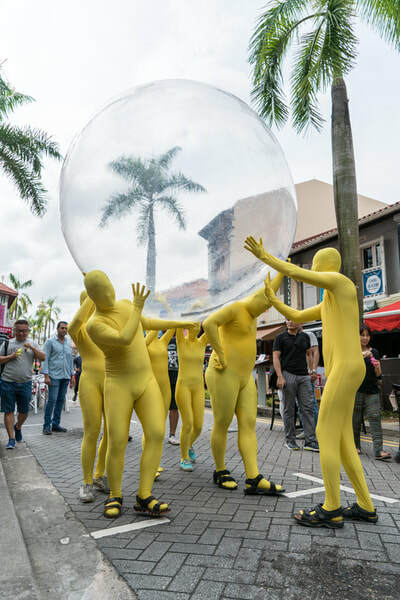 We will walk around the area carrying a big ball. 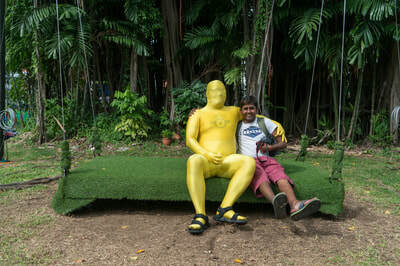 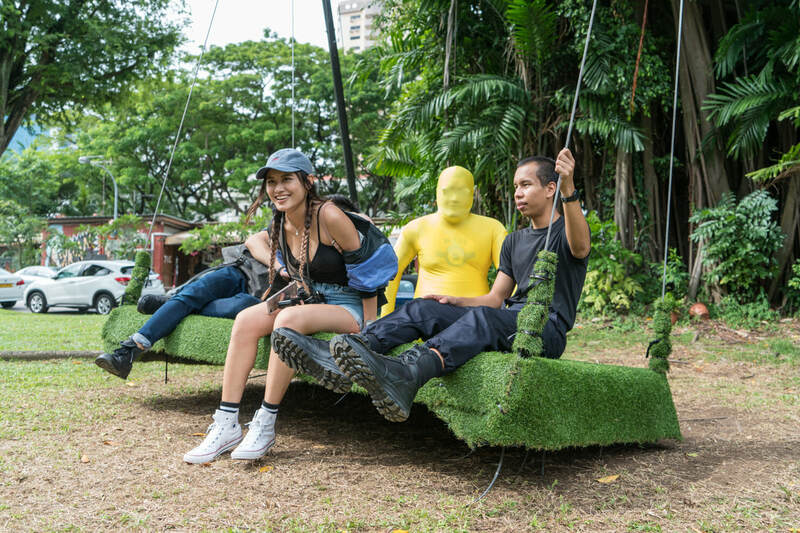 It is fun transforming yourself to yellow parson and walk in the public area. 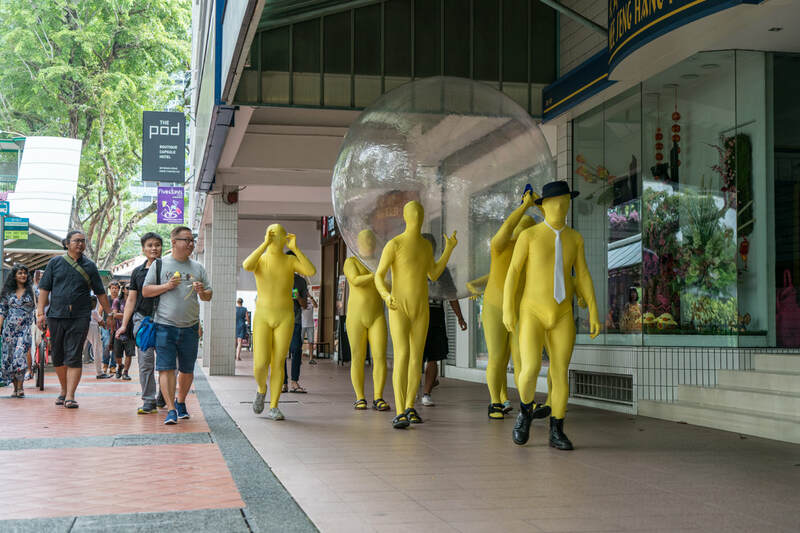 You can feel free to do anything you are interested.